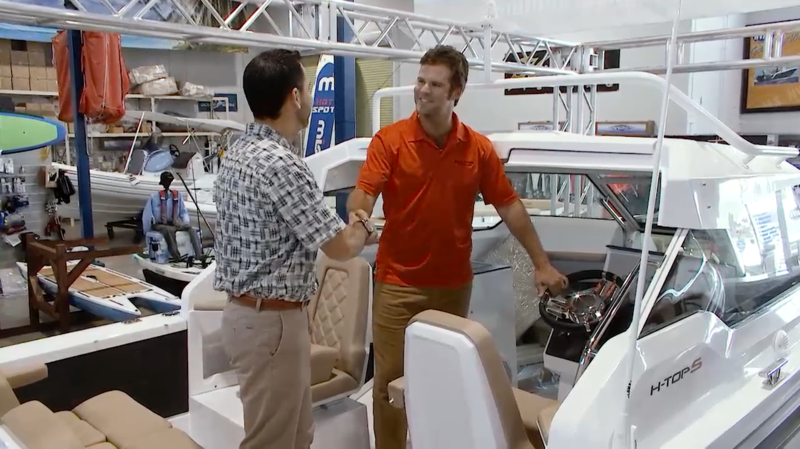 Now is a great time to trade-in your boat for a newer model. Demand for quality, pre-owned vessels is at an all-time high and commanding top dollar. Take advantage of this market and take advantage of buying a new boat with all the advancements in design, performance, ergonomics and technology. Simply complete the form below and let us do the rest. Or call a Nautical Ventures broker at 954-926- 5250 to learn more. Register For A No-Obligation Trade Valuation For Your Vessel.